While Uber continued to weather scandals, on-demand transport company Lyft saw a healthy boost in its business over the last year and a half. According to company figures, market share is now 35 percent nationally, compared to 20 percent 18 month ago. Its number of drivers hit 1.4M in 2017, double that of the previous year, while passengers nearly doubled ase well in that same period, up to 24M. Meanwhile, according to reports, last year the company's revenue tripled. It's an ideal backdrop for Lyft's latest move: a lift in its own branding. The company has unveiled a refreshed identity that leans into its core brand elements while introducing a modern verve through a broader palette, a new typeface, lively photography and iconography. 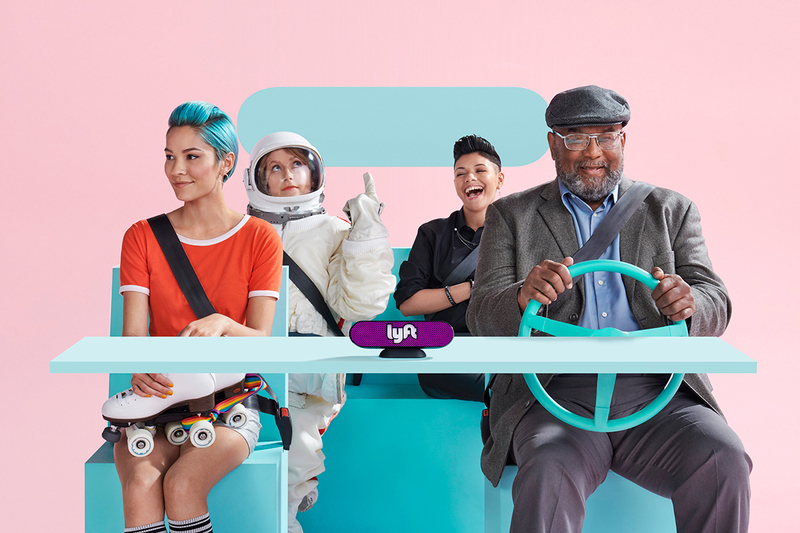 "We had an amazing year of growth, with lots of people coming in, so we really wanted to have a comprehensive set of robust guidelines that could align our vision," says Lyft VP-Creative Director Jesse McMillin. The branding rests on a few core principles. While messaging aims to be simple and uncluttered, it also embraces the idea of dynamic contrast and playful rebelliousness--evident in such things as whimsical iconography and photography juxtaposing drivers and passengers. The idea of contrast "was inspired by our two founders who are a wild combination of an engineer-minded person [Logan Green] and a fun hospitality-minded person [John Zimmer]." The brand's color system is simultaneously streamlined yet more expansive. "We simplified our core palette," McMillin says. Lyft's signature pink now gets more focus, paired with a clean black and white. "Functionally, that gives a quick read of Lyft branding," he says. But a broadened secondary palette with brighter pastel color combinations adds a fresh liveliness. "When you have so many things you need to communicate as a brand, we need flexibility as we grow," he says. 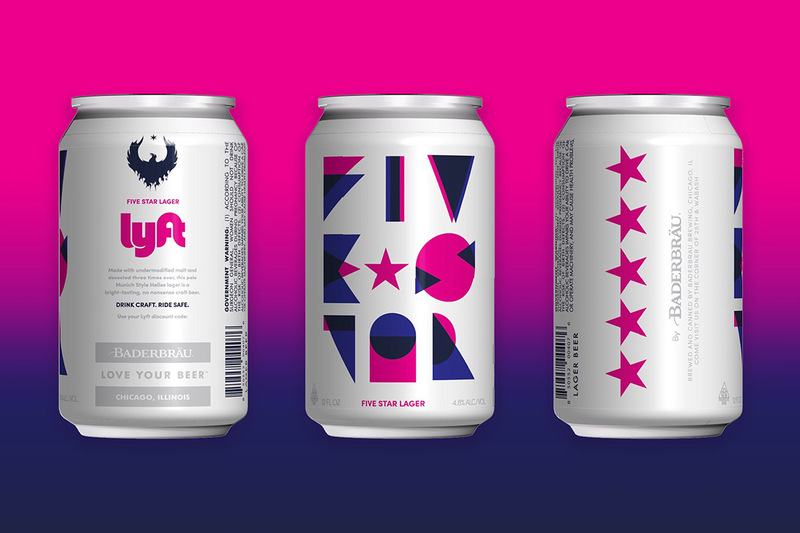 The rebrand also comes with a new typeface, Lyft Pro, while the logo got a few minor modifications to ensure its usability and readability across a range of scenarios. 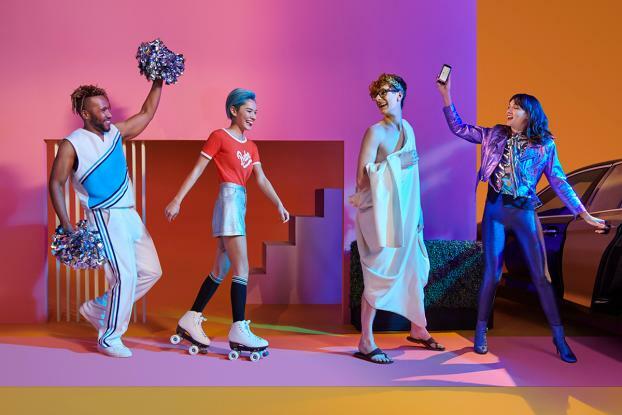 McMillin, who also served as a creative director at Virgin America, says the goal is to bring out the human qualities of the brand. 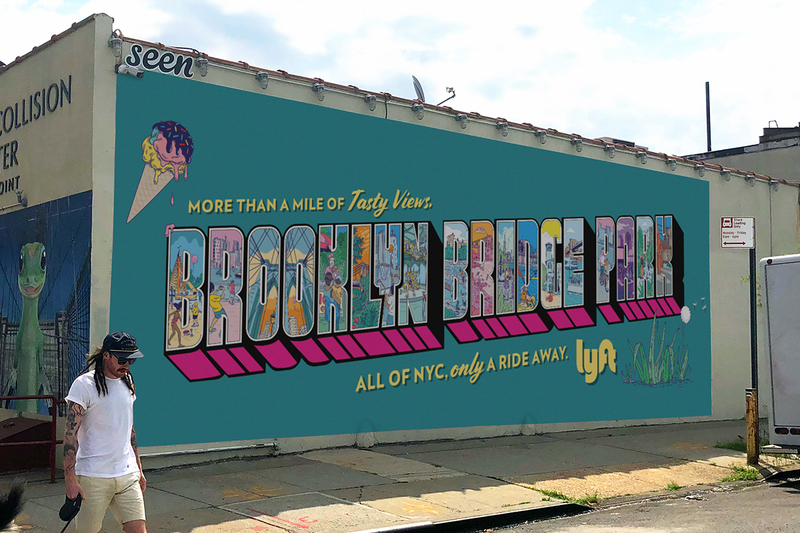 "Lyft is about people, community and connection, an irreverent playfulness. The work we create is meant to feel very approachable and energized and we hope we leave people with that. Those things can be communicated in the little decisions--the color, tone of voice. No matter where people are engaging, even if it's a simple ride, hopefully the chorus of that will connect back to the company."